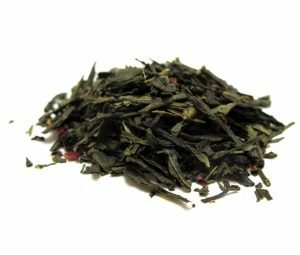 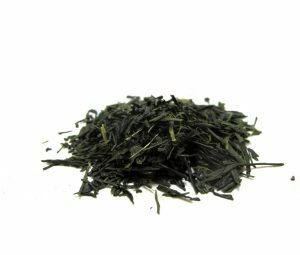 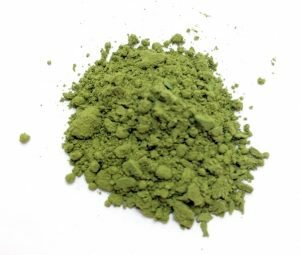 Gunpowder Green tea and cooling nana-mint round out this full-bodied green tea. 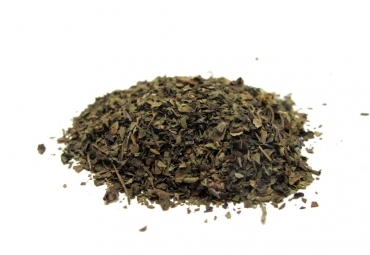 Infuse 1 heaped teaspoon per cup of fresh boiling water and let steep for 1 to 2 minutes. 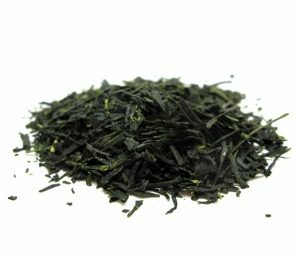 See ingredients list to discover this tea’s flavour!